I realized my limp and lifeless pillow just didn't cut it anymore when I entered the "pillow concierge" at a hotel in Tokyo. Row upon row of pillows of all shapes and support levels lined the walls like books, color-coded according to the degree of softness or firmness they offered. There were pillows filled with charcoal to detoxify your body after a long flight (yes, it was as uncomfortable as it sounds) and pillows with nodules for side-sleepers. Who knew choosing a humble pillow could be so complicated? The Japanese aren't the only ones realizing the benefit of finding your perfect pillow match. Next-gen mattress brands Casper and Leesa have just launched specialty pillows that claim to support and soothe any snoozer. But do they live up to the hype? We asked five people to put them to the test and share an anonymous review. Here's what they said. 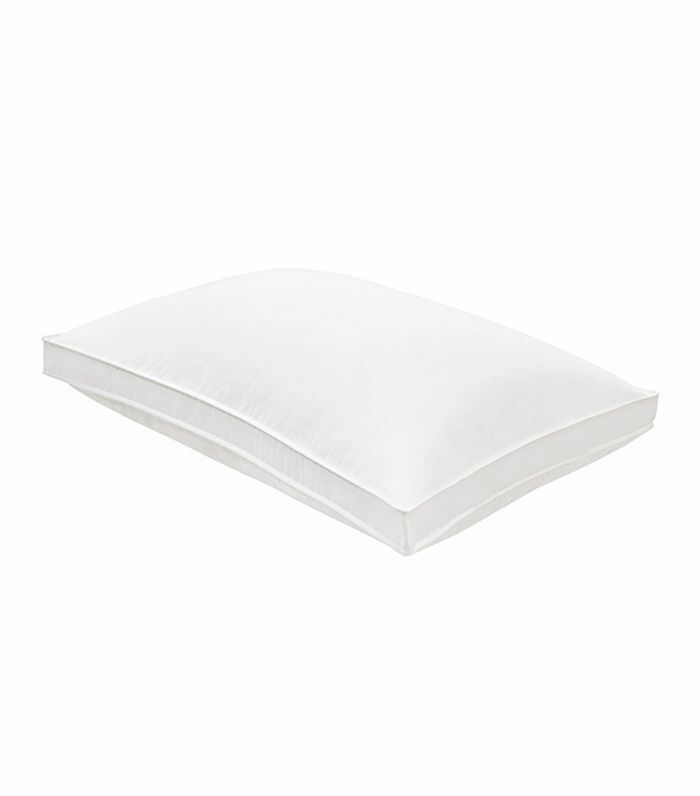 The Hard Sell: Made from bamboo-derived viscose rayon and polyester blend, Coop Home Good's Original Pillow is hypoallergenic and has cooling properties. The fill is made from shredded memory foam mix to mold to your needs. 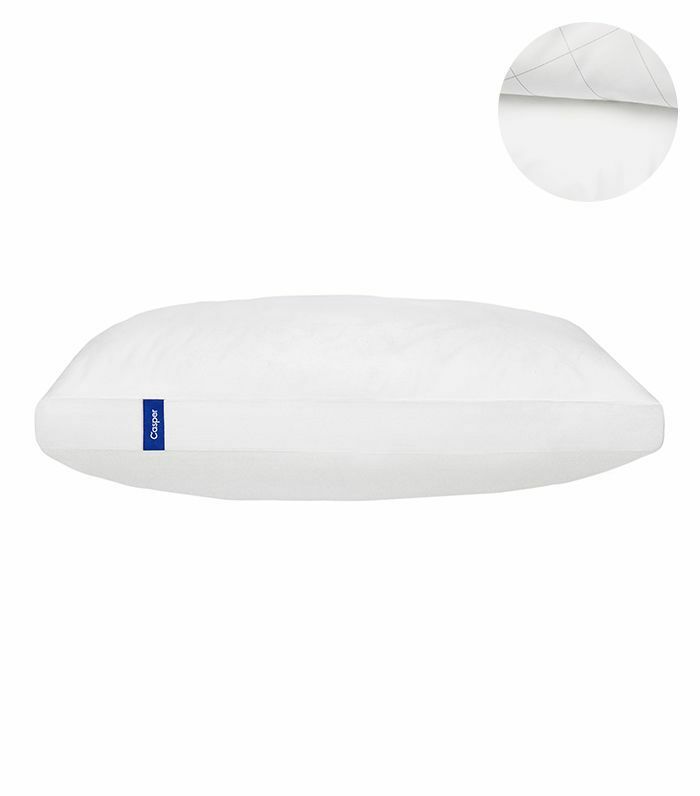 The Hard Sell: Casper positions its first-ever pillow product as a "pillow-inside-a-pillow," thanks to the padded exterior that cushions the insert. 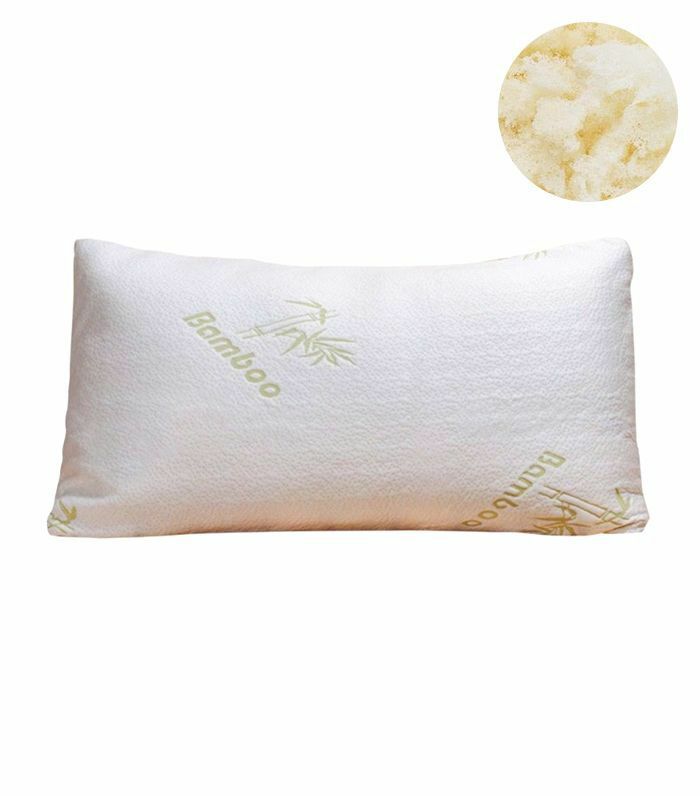 Apparently, the inner pillow is supportive, as it's filled with almost a billion coated fibers, and the outer pillow adds a "soft touch of fluff." The Hard Sell: This TV-infomercial best seller conforms to your shape, has temperature-regulating properties, and is designed for back, side, and stomach sleepers. It's marketed as "three pillows in one" that never goes flat. 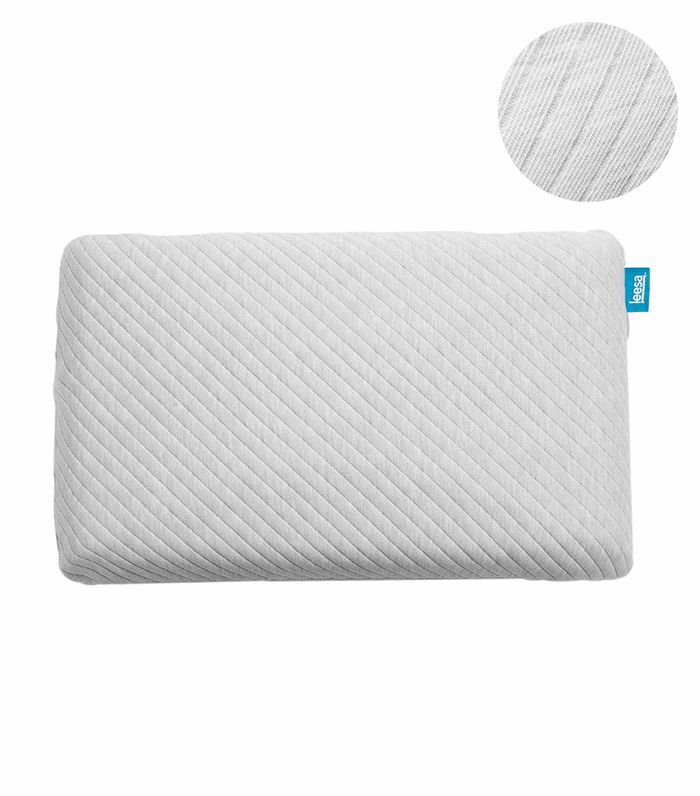 The Hard Sell: This pillow uses the same Avena performance foam found in Leesa mattresses, which is cooling and responsive. It's engineered with hundreds of ventilation channels for maximum airflow. 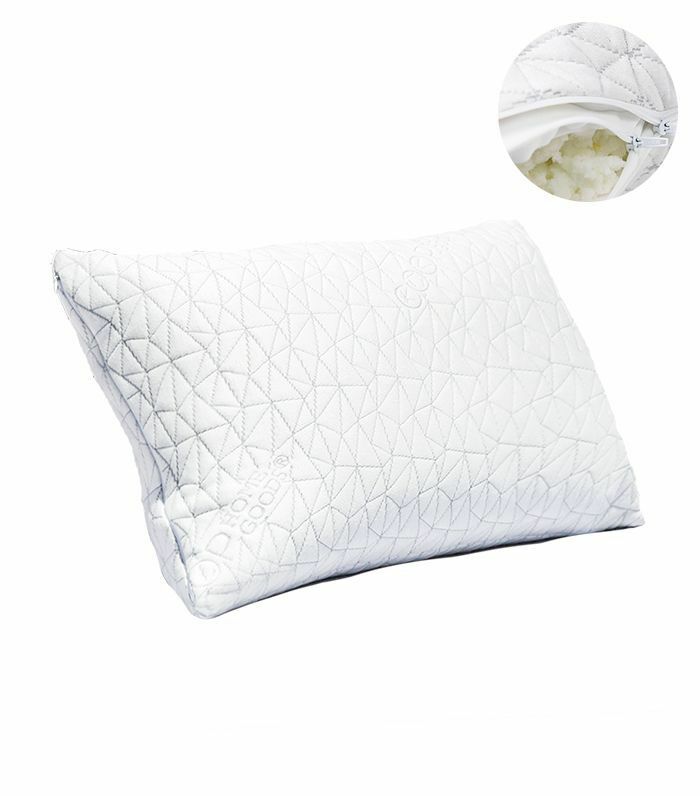 The Hard Sell: Made from dense hypoallergenic down alternative, this pillow is designed to feel fluffy and supportive at the same time. It's certified by the Allergy & Asthma Foundation of America. Have you tried one of these pillows? Share your review in the comments below.